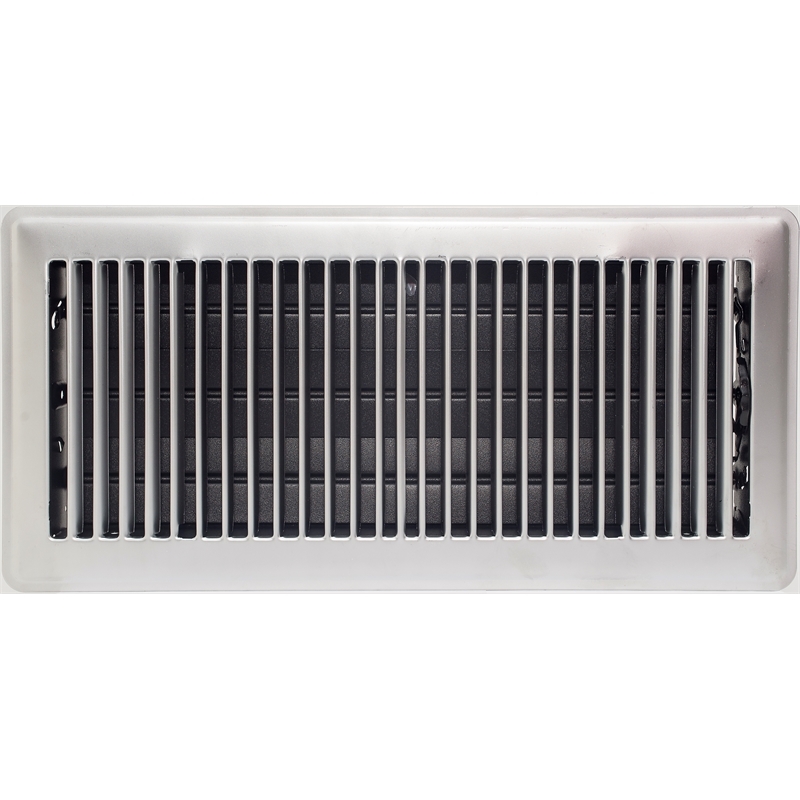 A traditional louver style register, made entirely from metal. 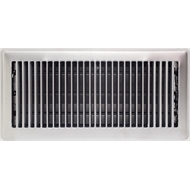 This size vent is common in houses with heating and cooling and features a fully adjustable damper to regulate air flow. Face size is 19 x 39cm and neck is 15 x 35cm as there is a 2cm rim around the neck.